Well hello to you my reader chums! With April truly over and the summer drawing closer, it's time to share the products I've been loving over the past few weeks. I can't believe how fast this year is going and we're already in the 5th month! 2016 so far has been incredible, jam packed with endless exciting adventures. I'm excited to see what the summer shall bring! There's nothing I love more than the sunshine and beach days, relaxing with my best friends. 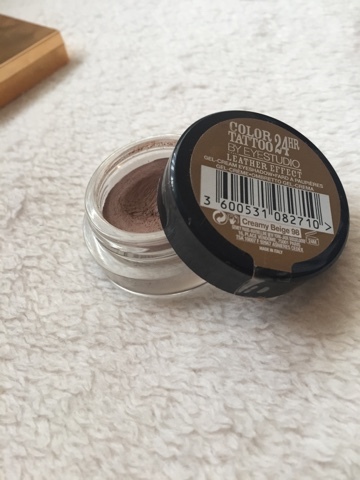 The first product is Maybelline's colour tattoo in the shade 'Creamy beige'. I've been using this consistently lately on an everyday basis for a quick and simple look. After application, I set it with matte shades, add some shimmer over the top and then define the crease, an easy eye look I adore. I love the consistency and pigmentation of this cream base as it makes blending a lot easier. It sets quickly and ensures shadows stay that extra bit longer. If you haven't tried the Maybelline colour tattoos, I would highly recommend. The next favourite is the swoon worthy highlighting palette by Sleek. I saw a lot of hype and stunning Instagram pictures of this beauty so decided to finally pick it up a while back. I've been thoroughly enjoying this palette with its range of subtle to more intense highlights. 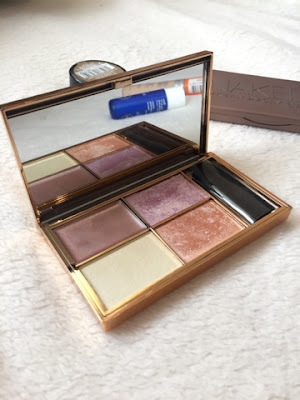 My top two are on the right side of the palette, I find the peach toned colour to be perfect for an everyday highlight and the pink shade ideal for a more dramatic, night out look. The packaging is gorgeous as is the colour pay off; I'll be sure to do an in depth review soon. To sum it up though, if you love highlighters then you'll adore this palette. 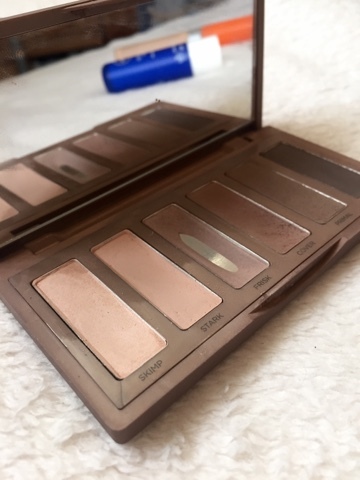 Another favourite has been a staple love of mine, Urban Decay's Naked Basics 2 palette. I go through phases of dipping in and out this palette, April was a month where I used it a lot! For a quick definition of the eye, I find these taupe based colours to be ideal. 'Frisk' is my favourite for the crease with a mixture of 'Primal' and 'Cover' for the outer corner. I love its versatility and how it has a bit of something for every eye look. 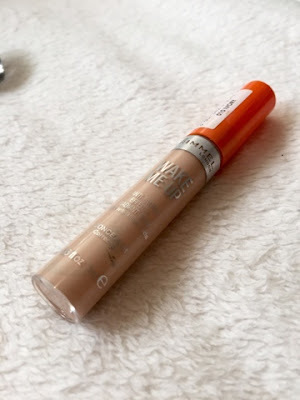 The well loved and complete staple of mine, Rimmel's wake me up concealer deserves an extra shoutout this month. Not only have I been loving it's brightening abilities for under the eyes, light weight consistency and great coverage but I've also found it's a lovely eye primer. I like to apply this before any cream base or shadows because it covers any redness or blemishes on the lid. Wake me up is my ultimate everyday concealer and I could honestly hype about it all day long, if you haven't tried it, I promise you it's worth the hype! The last favourite is simply a Nivea lip balm. If you're like me and love trying out new balms or carry too many lip products around in your bag, you'll love this. The scent is fresh, the consistency is ultra creamy and leaves your lips feeling utterly soft; I love it. 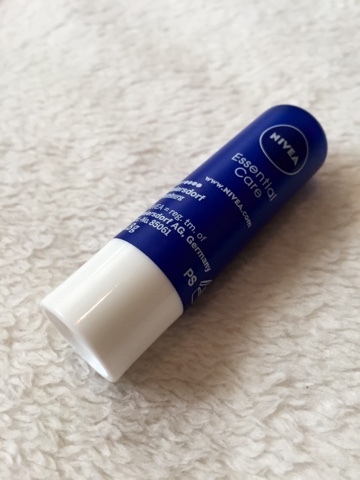 As summer is upon us, keeping your lips moisturised is essential and you can't really go wrong with a Nivea lip balm! I hope you enjoyed this favourites post. What products have you been loving this month? I really like the Color Tattoos, they really stay put and have such a gorgeous shade range. The Wake Me Up foundation is my holy grail but I have yet to try the concealer. Will have to pick it up at some stage! 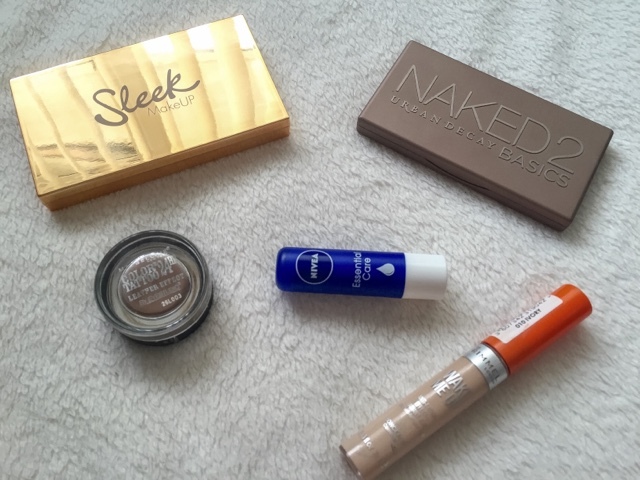 I love the products you have chosen, the Maybelline colour tattoos and NAKED Basics 2 are two of my holy grail makeup items. That sleek highlight palette looks so beautiful too. The packaging of that sleek palette is just beautiful but when I saw what was inside I nearly fainted-arghh it's so pretty!